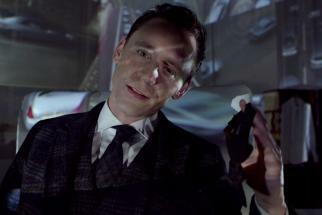 Jaguar's Super Bowl spot, "British Villains," introduced us to a group of super-suave bad guys played by Ben Kingsley, Tom Hiddleston and Mark Strong. 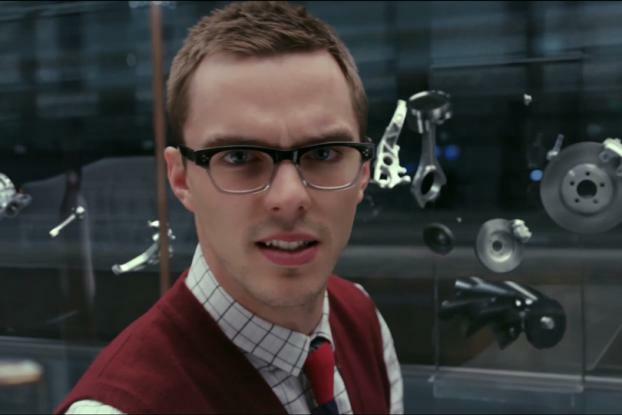 In this follow-up ad, Nicholas Hoult (star of the U.K. version of "Skins" and "X-Men: Days of Future Past") joins the gang as a sort of boy-genius tech expert, explaining that superior technology is also essential to great villainy. Like the previous spot, the new installment from agency Spark 44 is directed by Tom Hooper ("Les Miserables," "The King's Speech"). It picks up where we left off, with a helicopter landing at Kingsley's mansion. Having descended into a secret automotive lab, Hoult talks us through some of the features of the cars, pointing out that "just like in the movies, behind every cunning plan there's a brilliant mind." 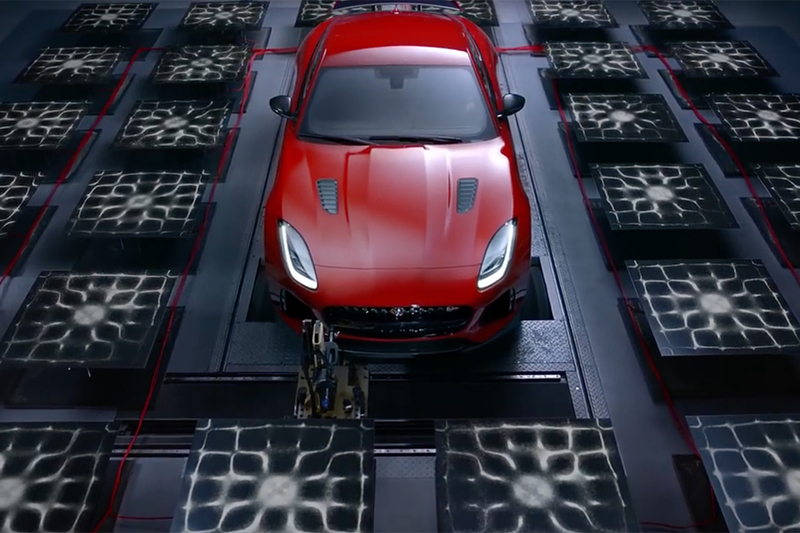 What might be rather dry automotive talk about Jaguar's aluminum chassis and so forth is enlivened by Hoult's charismatic delivery, some entertaining copywriting -- "every mastermind needs a button that wreaks havoc" -- and the ongoing theme of movie villainy. Three 30-second TV spots, as well as the 90-second digital film above, will break in the U.S. first, with the U.K. set to follow. 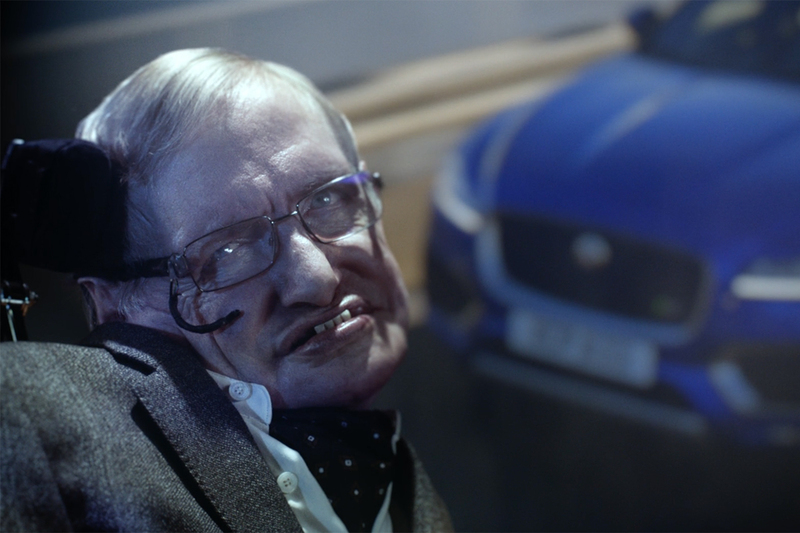 Hoult also appears in a series of web films demonstrating the rigorous testing that Jaguar models undergo. 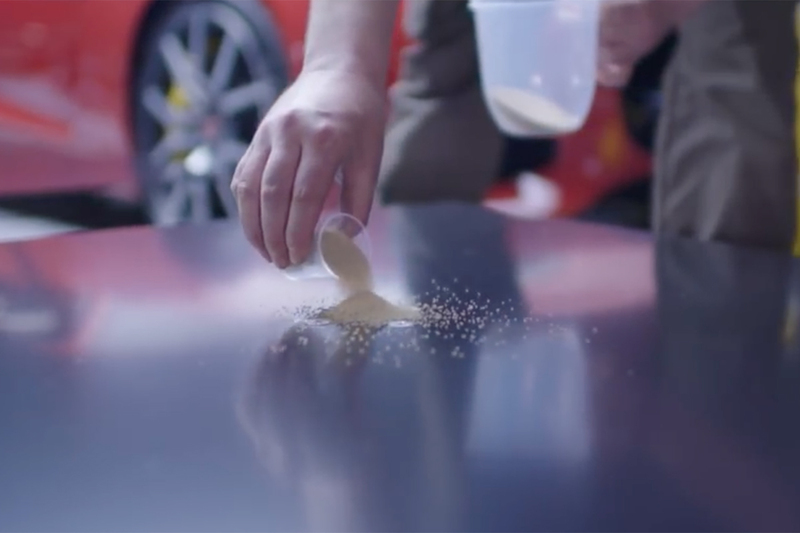 Jaguar will also launch an augmented-reality experience using Blippar and Google Glass, whereby users will be able to "blipp" print ads in Conde Nast publications to activate digital content.